[MLE] Congrats with Mother Language Day! 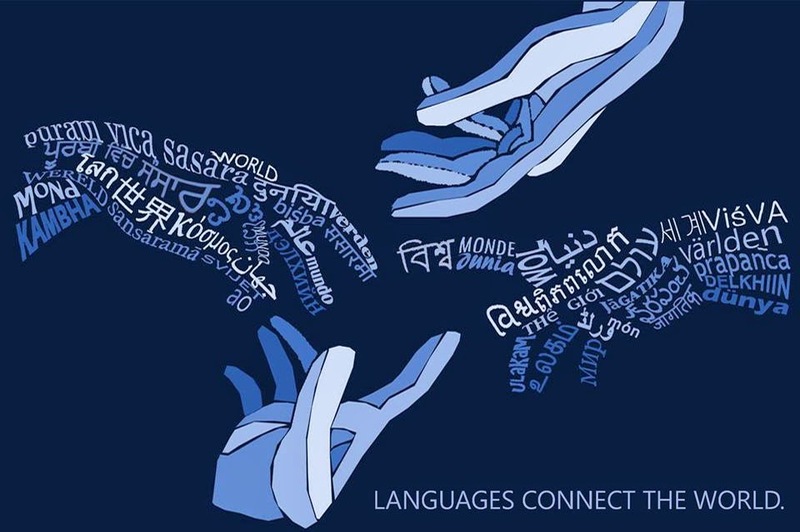 Every year after Feb 21st, the International Mother Language Day, it is fun to surf the internet to see what is done in India to celebrate the languages that the children speak at home. "It has been decided to celebrate Matribhasha Diwas to promote the use and to sensitize people about the need of greater use of mother tongue and other Indian languages for progress of the nation, to impart communication skills and proficiency in mother tongue and other Indian languages amongst English-medium students, to support translations from other languages into mother tongue, to give fillip to popularize adaptation of latest technologies for Indian languages and to encourage people to learn one more Indian language." However given the late date this was send and the fact that it coincided with exam dates the Times of India reports that it is not likely that many schools will have done anything with the notice. 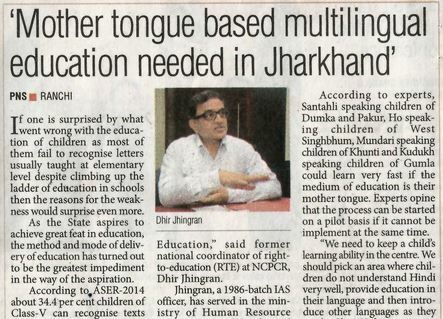 "While UN takes its own initiatives to bring about language awareness and tolerance, can we not come together to celebrate our own mother tongue, India being such a rich and diversified sub-continent?"